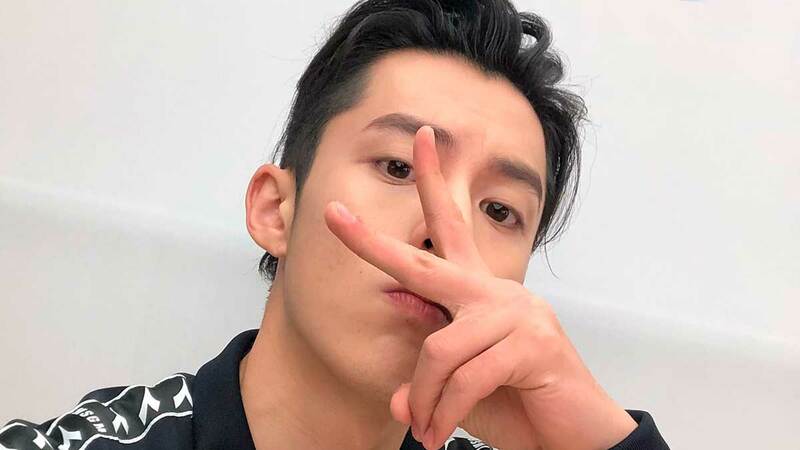 Dylan Wang To Come Manila? OMG! Is Dylan Wang Coming To Manila? Headlines, hot news, and conversation starters on November 20, 2018! It looks like Scarlet Snow Belo is excited to watch the sequel of 2012 movie Wreck It Ralph, Ralph Breaks The Internet! She posted a totally adorable (when was she not, right?) photo of her and dad Hayden Kho dressed as the characters from the animated film. Scarlet dressed as Vanellope Von Schweetz, the Disney character she "dubbed" during her visit at the Walt Disney Animated Studios on October of this year. Hayden was in a Ralph costume. Kim Chiu shared the teaser of her upcoming movie, One Great Love. The film is a 2018 Metro Manila Film Festival entry by Regal Films, and also stars JC de Vera and Miles Ocampo. We love it when celebs tell us the exact things they use, especially when they aren't expensive at all! Here, Loisa Andalio was proud to share the lipstick she used to score a hot red pout: It's Ever Bilena Matte Lipstick in Fierce Red, and it costs P165 only! Kelsey Merritt is the first Filipino to walk the Victoria's Secret Fashion Show, and she's excited for her supporters to see her on the runway. On IG, she reminded everyone that the show will air on ABC on December 2.